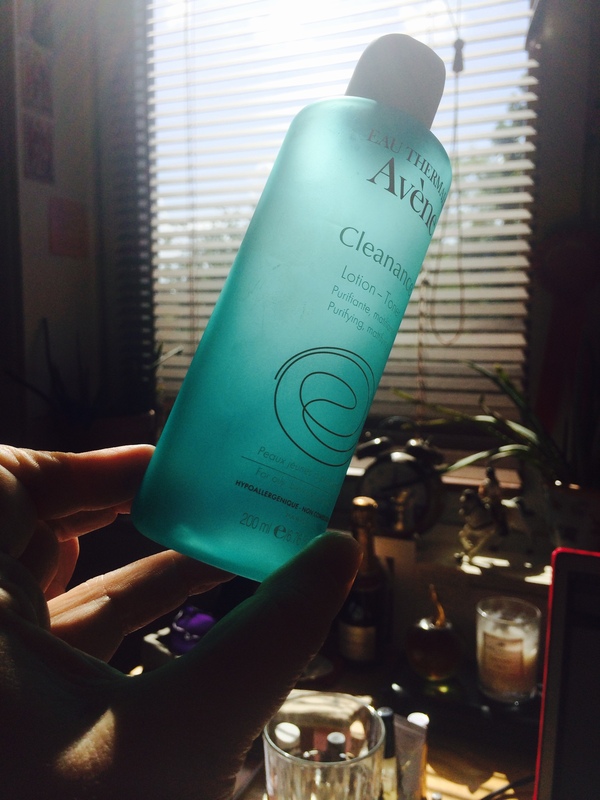 I Used It All Up: Eau Thermale Avène Cleanance Toner | Bright & Beautyfull! … in fairness, this is in all likelihood the third one I’ve used up, if not the fourth. I heart this stuff. I went and double-checked myself, but for sure, this is the first time I’ve posted about having Used This All Up. The Cleanance range is designed for blemish prone, oily skin, which I can’t say that my skin is at all, but I loved the purely clean feeling I got after using this every evening. It’s bi-phase — shake it up! — and it feels like a little breath of fresh air post-cleanse/pre-night cream or oil. This is great for keeping your pores from enlarging, and mattifying your complexion. It’s also a two-times-a-day job, if you choose, but I can’t imagine how quickly I’d go through this had I done so. Sigh. 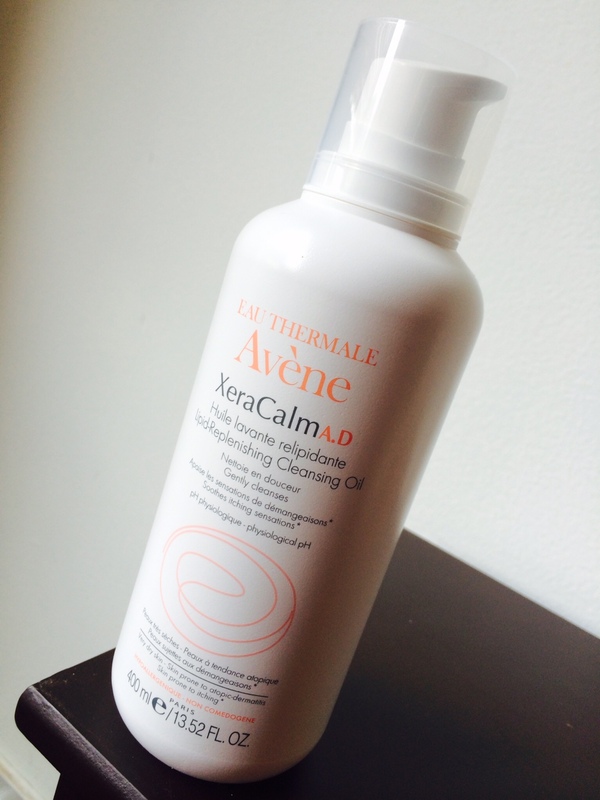 XeraCalm A.D Lipid-Replenishing Cleansing Oil can be used all over the body, and it’s terrific if you’ve got dermatitis or eczema. Again, I’ve got neither, but I love a good oil, as it soothes and manages to get sebum production under control. Which seems counter-intuitive, but it works. And this isn’t all that oily, it feels very much like a gel, if oil makes you nervous. The new line includes a balm and a cream; all of the products are paraben free, and suitable for children and infants, too. And of course, Avène spring water is a primary ingredient, and there’s more info about that here. Wow, I really feel sad about that toner. Off to the chemists I go! ← Is A Perfectly Made Up Face Your Goooooooallllllllll?